NEED MORE ROOM FOR YOUR ESTABLISHED BUSINESS?? 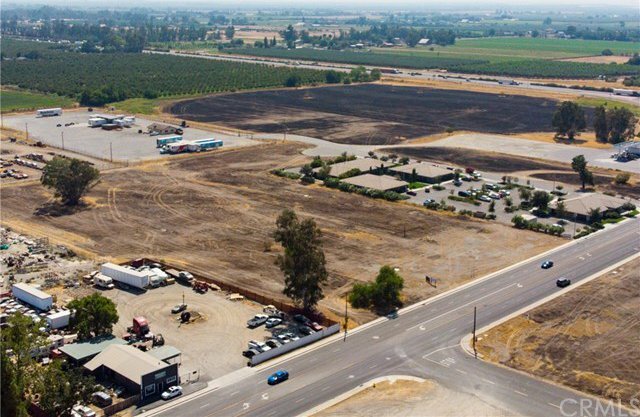 Don’t miss this PRIME OPPORTUNITY for COMMERCIAL DEVELOPMENT at the I-5 SOUTH STREET EXIT in the growing community of Orland, CA approximately half way between Sacramento & Oregon. 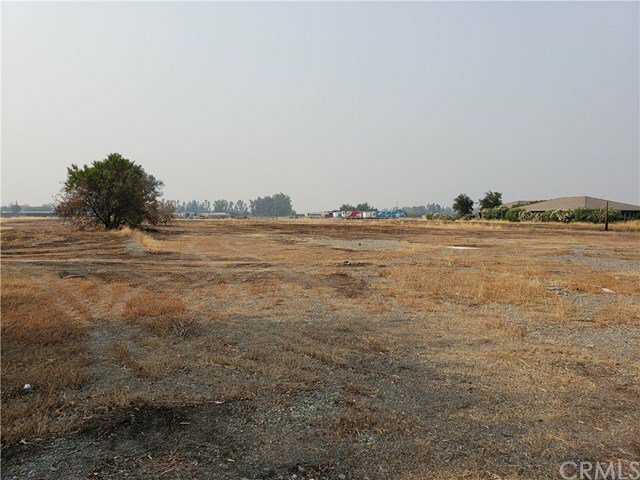 With 212 FT of combined street frontage this 3.26 acre parcel comes along with adjoining parcel .41 acres for a total of almost 4 acres. Property is located mid-block, directly across from 8th St stop sign, just past the Shell Station & and Office Complex on one side a Les Schwab & used tire shop on the other. Across the street find a grocery store complex. ****NEED LESS LAND FOR LOWER PRICE?? **** Seller is willing to negotiate and participate in a reasonable lot line adjustment to help make a lot size that will fit your needs. 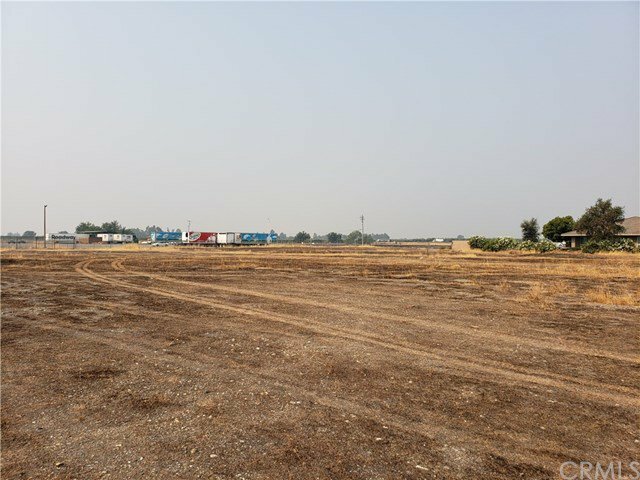 Additionally, there is opportunity for land lease, just present your ideas and we will see if it works for seller. Seller is also willing to carry a reasonable loan for the right buyer. The city zoning on this property is PD which is open for many options in Commercial or Light Industrial. City Water & Sewer are available from the street. These lots can be sold all together or with a lot line adjustment. 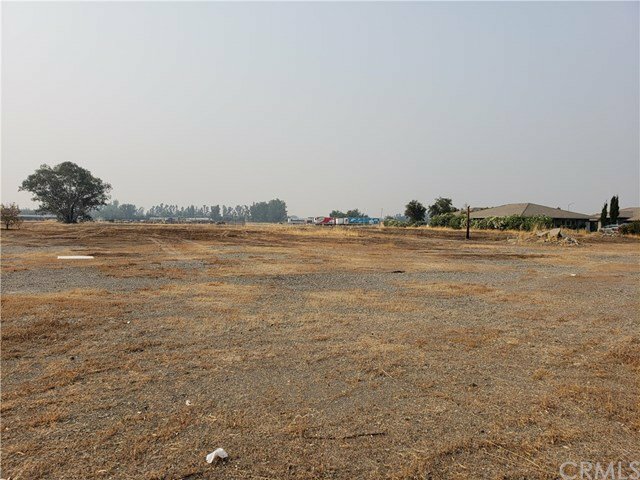 Price is based on this 3.26 acre lot. Lot size and information come from county record; buyer should verify any and all information to their satisfaction. There is an access easement that runs through the Eastern approximate 60 Feet of the parcels. Due to this easement, parcels should be sold together.